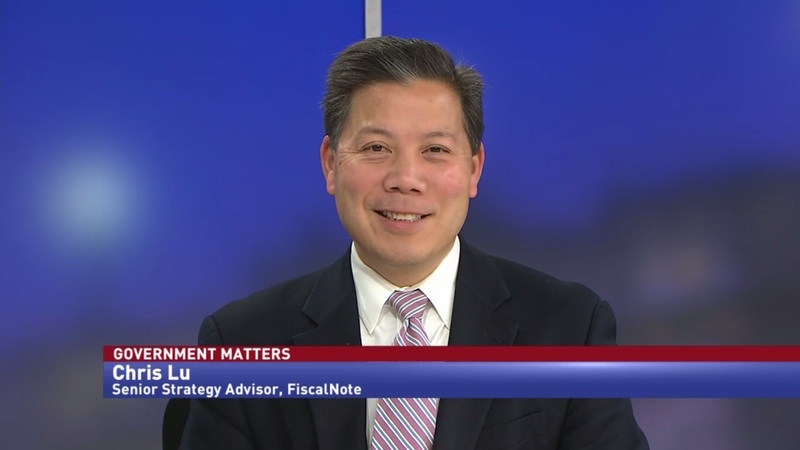 Chris Lu, former Deputy Secretary of Labor and senior strategy advisor at FiscalNote, talks with Francis Rose about Deputy Labor Secretary Pat Pizzella’s top priorities, and how he will handle his responsibilities. 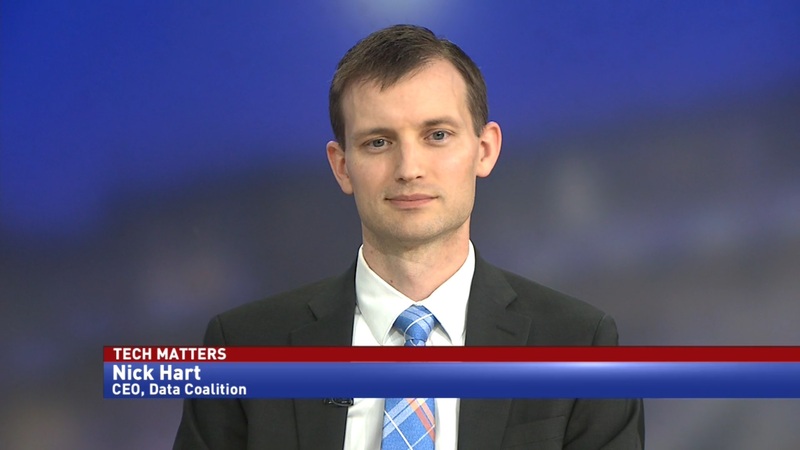 This month, Patrick Pizzella is beginning his tenure as the Deputy Secretary of Labor, after a 10-month waiting period to be confirmed. 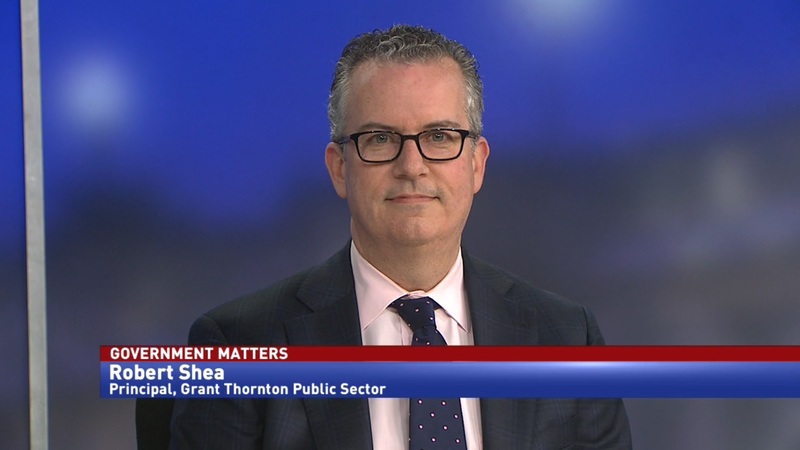 “The most important thing you can do is to align not only your management style and priorities with your secretary and your secretary’s chief of staff. 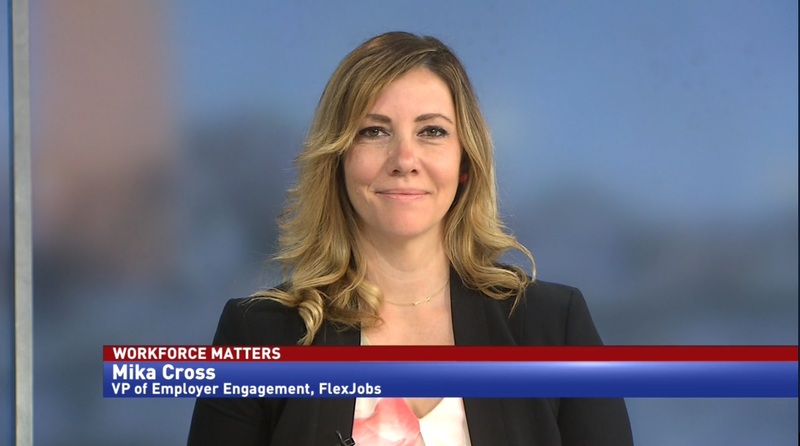 Understanding that important relationship… how you divide up the big department is critical,” said Chris Lu, Former Deputy Secretary of Labor and Senior Strategy Advisor at FiscalNote. Pizzella previously worked at the Department of Labor in the Bush administration, so Lu says he should be able to hit the ground running.